Ohio Eminent Scholar Karin Musier-Forsyth, professor of chemistry and biochemistry; and Michael Ibba, professor and chair of microbiology, successfully competed for renewal of a National Institutes of Health Predoctoral Training grant in Cellular, Molecular, and Biochemical Sciences Program (CMBP) at Ohio State. This specialized training, which began with the first round of funding in 2011 and is now in its second 5-year period, is designed to attract top-tier graduate students; prepare them for life-sciences research careers in academia, government or industry; and advance research pursuits in areas related to human health, physiology and disease. Ibba and Musier-Forsyth co-direct the program, which now supports 8 graduate student trainee slots per year using a combination of Federal and University Matching Funds. Ibba credits the new College of Arts and Sciences structure and increased institutional support for interdisciplinary graduate training with creating ideal conditions for renewal of this program. 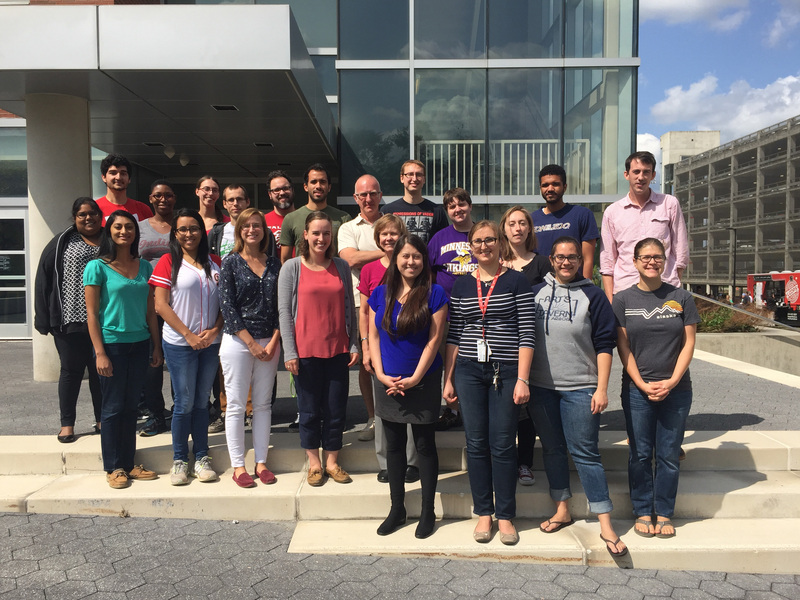 Thirty-eight faculty members from five related molecular life sciences graduate programs-- biophysics; microbiology; molecular, cellular and developmental biology; molecular genetics; and the Ohio State Biochemistry Program-- participate in teaching and training.